Helpful advice to get your home sold! Here's some helpful advice to get you started. So, What is ROOST East Bay Real Estate? 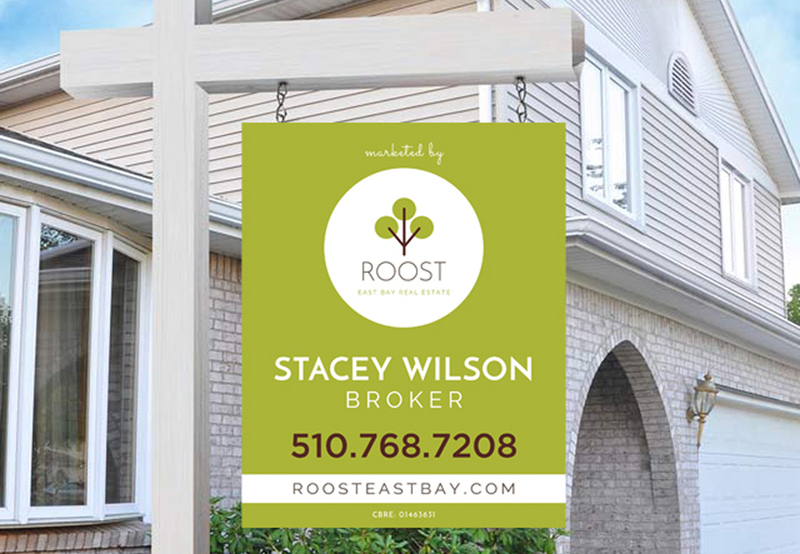 ROOST East Bay is an independent boutique brokerage dedicated to personal service for our clients. We specialize in the Central East Bay and actually grew up here so we intimately know the area, all of its nooks and crannies, and what it it has to offer. We love the East Bay (especially East Oakland!) and are not simply fly by night agents who have suddenly decided to “market” on the East side because many of the areas that have historically been neglected are now up and coming and/or are still affordable. Nope. We live, work and play here within the communities we serve – and always have. We are local and focus on real estate solutions for our neighbors! We pride ourselves on the quality of service that we provide, not the quantity or number of clients that we have. In fact, we prefer to stay a boutique style company by design and only handle a handful of clients at any given time! Have you ever noticed the difference in service level when you go to a large, busy, crowded big box department store as compared to a small boutique? Well, that’s us! Being boutique allows us to stay client-centered and focus our attention on those select clientele. This ensures they receive our very best and in turn remain satisfied. No two clients, homes or situations are the same. Each client is unique and should be treated that way. Being independent gives us complete control of how and where our marketing dollars are spent and we have complete creative control over all of our processes – including pricing. Our fees just might be lower too, because we don’t pay big brand brokerage/franchise fees and are not affiliated with a large corporate entity. We keep our overhead low and we have the flexibility to pass that savings along to our clients. We rely heavily on referrals from our past happy clients, their friends and family members. We appreciate every client that we have the good fortune to work with, as well as their referrals! I love Oakland and the Greater East Bay. I am excited to have developed this website (a work in progress!) which allows both Buyers and Sellers to obtain a wealth of up-to-date information on the Bay Area housing market. Use this site to expand your knowledge bank – and when you are ready to buy or sell, I’ll be happy to represent your interest! 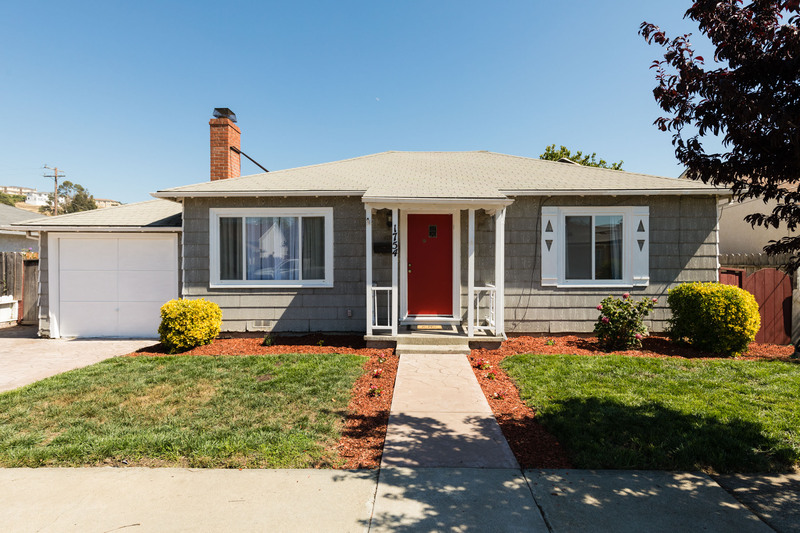 To become the “go to” real estate source in the East Bay area because we are known for providing a high level of service and intimately know our clients and their neighborhoods. To continually explore new ideas and technology, to make the selling and buying of real estate a smooth process. To focus on what the real estate industry will be doing tomorrow so that we can better serve our clients now and in the future. To be your real estate resource (now and in the future) and creating raving “fans” who return to us and bring their friends and family! To give back to our local communities in a meaningful way. Simple – treat others the way you would want to be treated! We are also present and aware in our community and place value on giving back. To that end, we give a portion of every sale to various hyperlocal non-profit organizations that seek to empower and assist our community. Despite many recent advertising claims to the contrary, the internet (and online tools) is not an experienced real estate consultant. It cannot consult, counsel, advise, have knowledge of local laws and market conditions, make judgments, “own” the result, or most importantly – understand your individual goals and needs and care about you as a client. That’s my job! While the internet can provide information, it cannot interpret it. To obtain an accurate assessment of any data you’re receiving online, please never hesitate to contact me!